The $42 million verdict in the John Eagle Collision Center lawsuit has captured the attention of media outside the auto body trade press, and shops digesting the outcome should review that coverage as well. 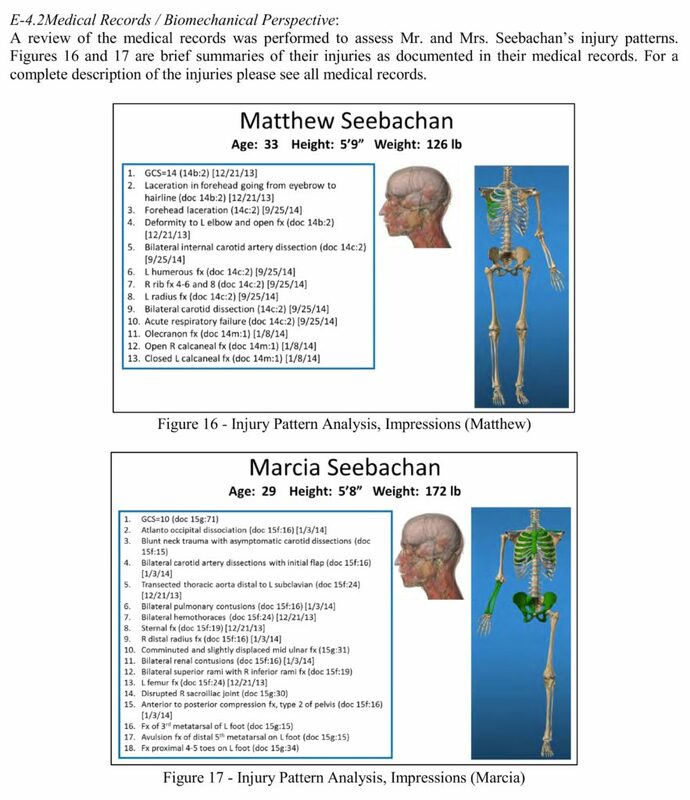 Matthew and Marcia Seebachan sharing their horrific ordeal on local news video puts an unforgettable human face to what some shops and insurers might have dismissed as a purely hypothetical idea: Deviating from OEM procedures can harm vehicle occupants in a subsequent crash. According to a civil jury, which awarded $42 million to the Seebachans and called John Eagle Collision 75 percent responsible for their condition (and $31.5 million of the verdict), that’s exactly what happened. KDFW’s coverage notes that Matthew Seebachan, who was driving the repaired 2010 Honda Fit at the heart of the lawsuit, suffered fourth-degree burns — the most serious kind — and was in the hospital for three years. “When I saw the fire rise up under my legs, it was at that point that I knew my life was in danger,” Seebachan told KDFW. A rescuer “was having a little trouble getting me out because my feet were trapped under the pedals,” he told the station. Seebachan spent nearly three years in the hospital. According to KTVT, he must see a doctor weekly, calling himself a “professional patient” instead of the nurse he wanted to be. Marcia Seebachan suffered significant, life-threatening injuries at the scene as well. 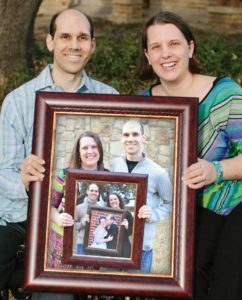 “We both nearly died in completely different ways,” Matthew Seebachan told KTVT. “Three of my injuries could’ve killed me, two should’ve killed me,” Marcia Seebachan told KXAS. The Seebachans were traveling in a 2010 Honda Fit on a 75 mph stretch of road in 2013 when a 2010 Toyota Tundra in the other lane hydroplaned into their path, leading to the Fit striking the right front quarter of the Tundra in a T-bone collision. Two of the Tundra’s occupants were uninjured, while the other was merely bruised. The Seebachans were seriously injured and trapped inside the burning Fit, which they had purchased used, unaware that body work had in fact been done on the vehicle. Experts for the plaintiffs said in court documents that the severity of the crash and the Seebachans’ injuries were the result of the body shop adhesive-bonding the Fit’s roof during a $8,500 hail repair in 2012 for the prior owner. Honda OEM repair procedures demand the roof be welded. “The Seebachan’s would likely have had only minor injuries if not for the faulty repair,” wrote Neil Hannemann, an engineer who has worked on the Ford GT and Mercedes SLR. The fuel tank protector and shield on the Fit were also missing, but it’s unclear who removed those. Nevertheless, experts for the Seebachans argued that bonding the roof rather than welding it altered the crash energy management Honda had engineered into the vehicle and exacerbated the severity of the wreck.